If you’re in need of an iOS device case, Tylt has a great deal for you. 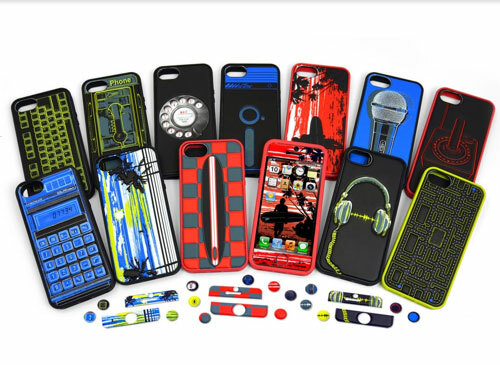 Until next Thursday, Oct. 30, the accessory maker is offering most of its cases for just $10 with free shipping in the continental United States. While the company has yet to offer any cases for the new iPhone 6 models or just released iPad Air 2, you can still snag a high-quality option for an iPhone 5s/5, iPhone 5c, or iPad Air for cheap. Easily the best deal is for Tylt’s RUGGD case for the iPad Air. I reviewed it earlier this year, and highly recommend the case. It does a nice job of protecting the first-generation Air while not weighing you down. And for just $10, it’s really a steal. The RUGGD is also available for the iPhone 5c, along with the slim Band case. But iPhone 5s/5 users should definitely take note as the company has a large offering of choices available for those models. My favorite case for that handset is the pictured Pillo. Tylt offers a number of music and retro themed versions, which provide a soft outer texture on top of a durable inner layer. 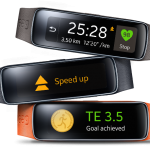 To look at all of the case options, visit Tylt’s site now. Just to note, the deal excludes any Tylt battery case. 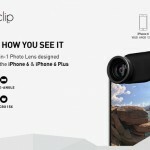 For other recent accessory news, see: Olloclip’s 4-in-1 Photo Lens for the iPhone 6 and iPhone 6 Plus brings a pair of new features, Microsoft reportedly set to launch long-rumored wearable device in ‘next few weeks,’ and Jaybird’s fitness-oriented wearable, the Reign, will be available Oct. 26.